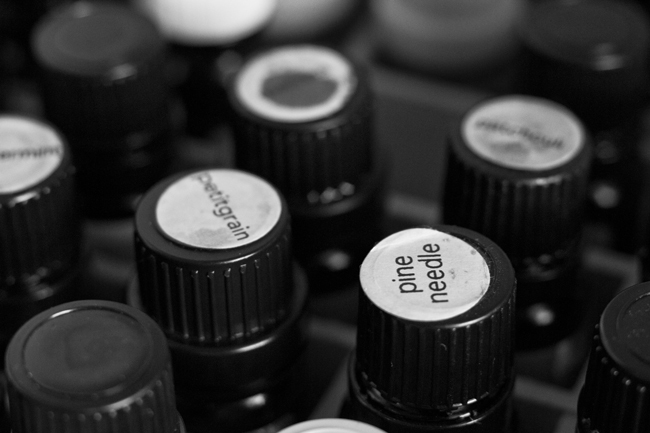 The roots of Aromatherapy can be traced back more than 5000 years. Like many other therapies, Aromatherapy can be linked back to the Ancient Egyptians who burned incense made from aromatic woods, herbs and spices in honour of their gods. The Egyptians continued to refine their use of aromatics in incense, medicine, cosmetics, and finally perfumes. The earliest known Greek physician, Asclepius, combined the use of herbs and surgery and his treatments would typically involve gentle physio-therapies, baths, massage with infusions, or the internal use of herbs. Hippocrates is said to have studied and documented over 200 different herbs during his lifetime. To begin the treatment, we do an informal consultation discussing ailments/conditions we want to work on. Once we have done this we look at a combination of up to three essential oils to work with. Aromatherapy Massage uses soft gentle effleurage movements and is a relaxing treatment combining the beneficial blend of the essential oils.